Singapore: China’s on a bullion-buying spree. The world’s second-largest economy expanded its gold reserves for the fourth straight month, adding to optimism that central banks globally will continue to build holdings. China, the world’s top gold producer and consumer, is facing signs of a slowing economy, even as some progress is being made in trade negotiations with the US The latest data from the PBOC indicate that the country has resumed adding gold to its reserves at a steady pace, much like the period from mid-2015 to October 2016, when the country boosted holdings almost every month. Should China continue to accumulate bullion at that pace over 2019, it may end the year as the top buyer after Russia, which added 274 tonnes in 2018. 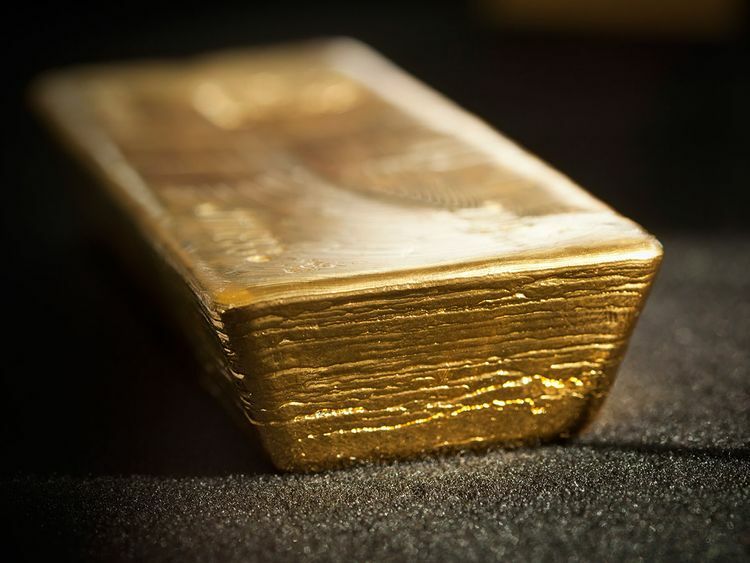 Governments worldwide added 651.5 tonnes of bullion in 2018, the second-highest total on record, according to the World Gold Council. Russia quadrupled its reserves within the span of a decade amid President Vladimir Putin’s quest to break the country’s reliance on the US dollar, and data from the central bank show that holdings rose by 1 million ounces in February, the most since November. Spot gold fell for a second straight month in March even after the Federal Reserve said it would pause on interest rate hikes for the rest of the year, which lead to a surge in equities instead. Still, the longer term outlook is more bullish as central bank purchases should be supportive of prices, with inflows running as high as last year, said Goldman Sachs Group Inc., which expects a rally to $1,450 an ounce over 12 months. Bullion for immediate delivery was at $1,291.76 on Friday. China has previously gone long periods without revealing increases in gold holdings. When the central bank announced a 57 per cent jump in reserves to 53.3 million ounces in mid-2015, it was the first update in six years. The latest pause was from October 2016 until December last year.